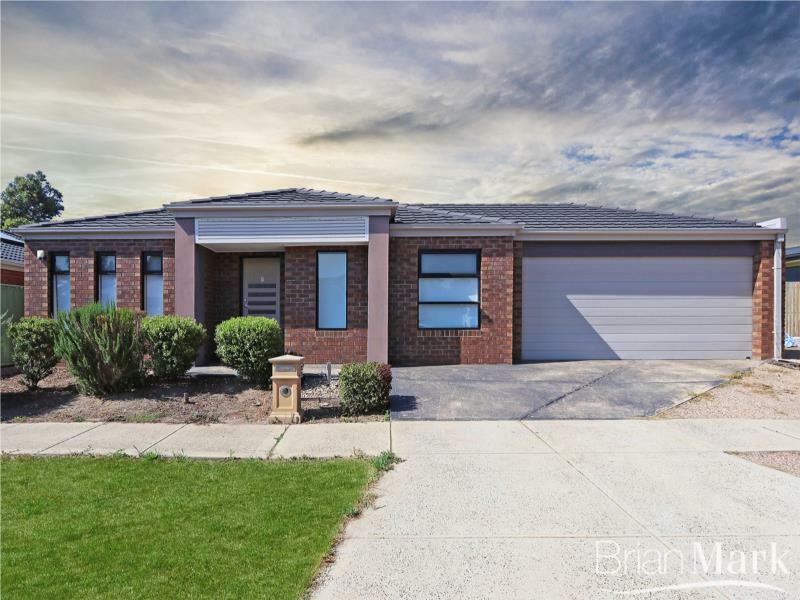 Presenting an affordable and appealing home in a handy Bluestone position close to transport, new primary school and sports oval. 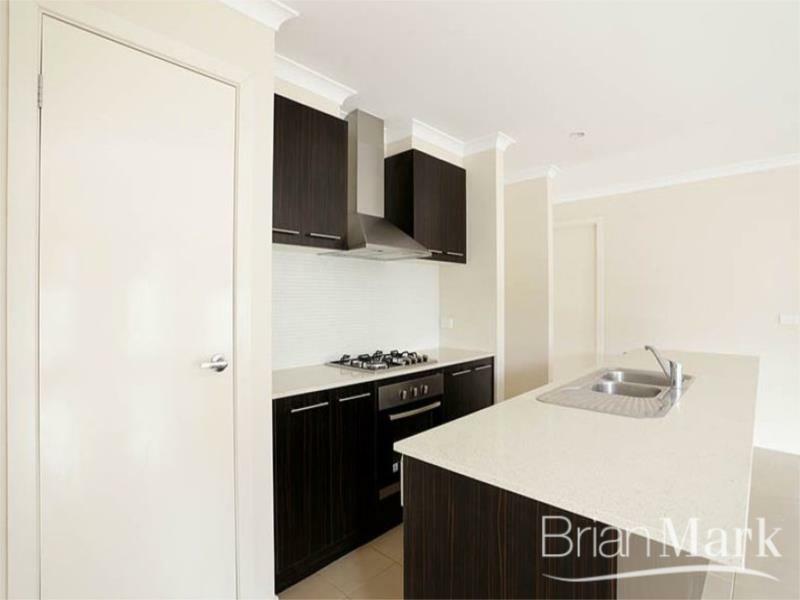 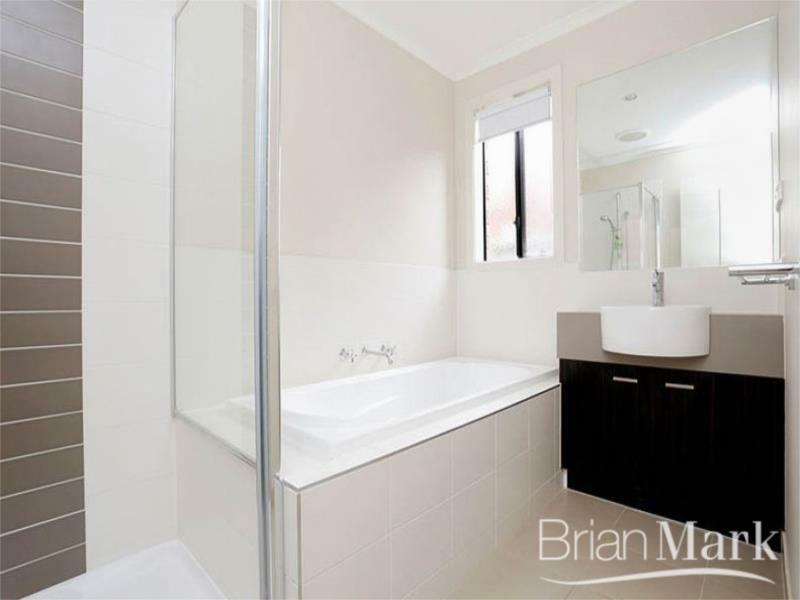 Comprising three bedrooms, two bathrooms and two living areas, this one is not to be missed. 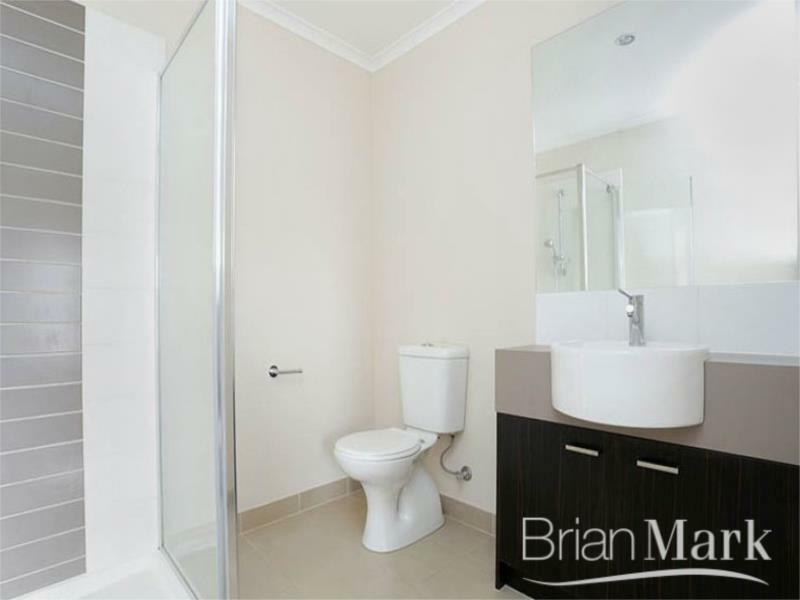 Please call to arrange your personal inspection as soon as possible.